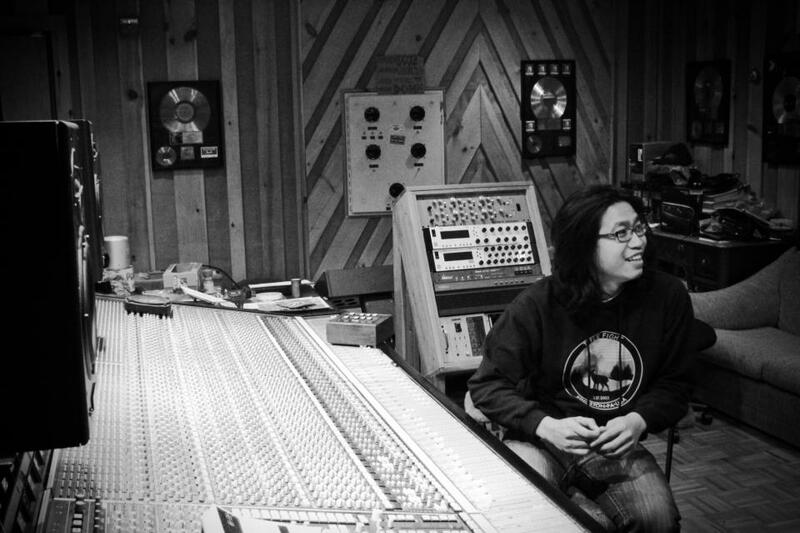 Renowned producer Will Yip plans to release a compilation, entitled Off The Board: A Studio 4 Family Compilation, on October 8. This compilation will comprise new and previously unreleased songs from bands including Circa Survive, Title Fight, Man Overboard, Balance And Composure, Tigers Jaw, Daylight, Polar Bear Club, Sainthood Reps and more. Proceeds from this effort will be used as a down payment for Yip’s partnership at Studio 4. Pre-orders for the CD, vinyl, shirts, studio performance tickets, and more can be found right here. The Studio 4 Sessions (September 20 & 21) feature Anthony Green and Tigers Jaw, who plan on answering fan questions throughout the show.